The Graco AFFIXª Highback Booster with ISO-LATCH System featuring Safety Surround helps safely transport your ‘big kid’ from 3 to 12 years. Featuring easy to use ISO-LATCH connectors. SKU:1024372. 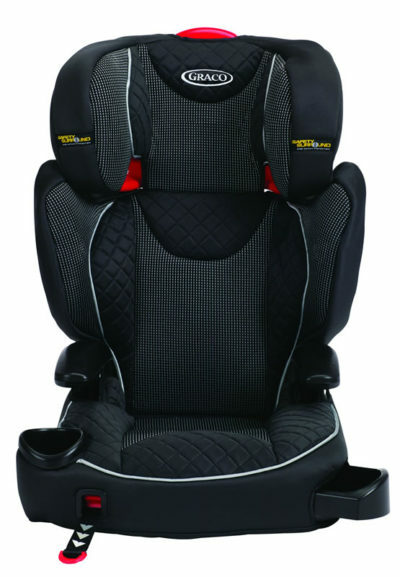 Categories: BOOSTER SEATS AND CUSHIONS, CAR SEATS. 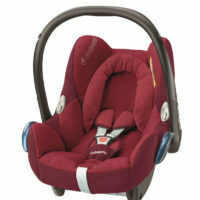 Suitable from ±3 – ± 12 yrs (15 – 36kg). One-hand front adjustable ISO-LATCH system that connects to vehicle’s ISOFIX anchors securing seat. ISO-LATCH connection keeps booster safely secured to the vehicle, even when the seat is unoccupied. Safety Surround Side impact protection built into both the side wings and headrest. 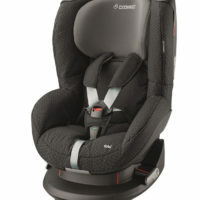 Keeps backless booster steady for easy self-buckling for your independent child. 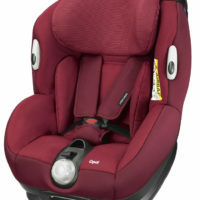 Front adjustment allows you to quickly and easily tighten the booster to the vehicle seat. Multi-layer head rest for comfort. Back rest contains EPS (Energy absorbing foam for effective impact energy management) and overs full coverage to your growing child. 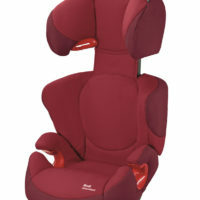 Fully adjustable headrest grows with your child. Integrated cupholders keep your childs drink or snacks from spilling. Hide away storgae comparment to store your child’s favourite things. Engineered and crash tested to meet standards.